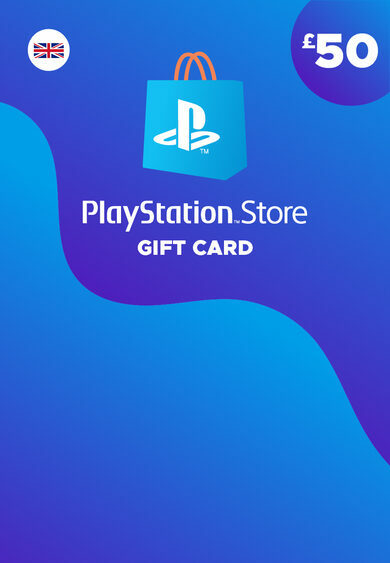 PlayStation Network gift cards are the best way to top up your PSN account and buy the best games of the moment. Also, buying your prepaid PSN cards in ENEBA is cheaper than the original price, so with the same money you can play more. You can also buy PlayStation Plus Subscriptions to play online and access numerous benefits such as free games every month. Make the most of your PlayStation experience with our amazing prices.